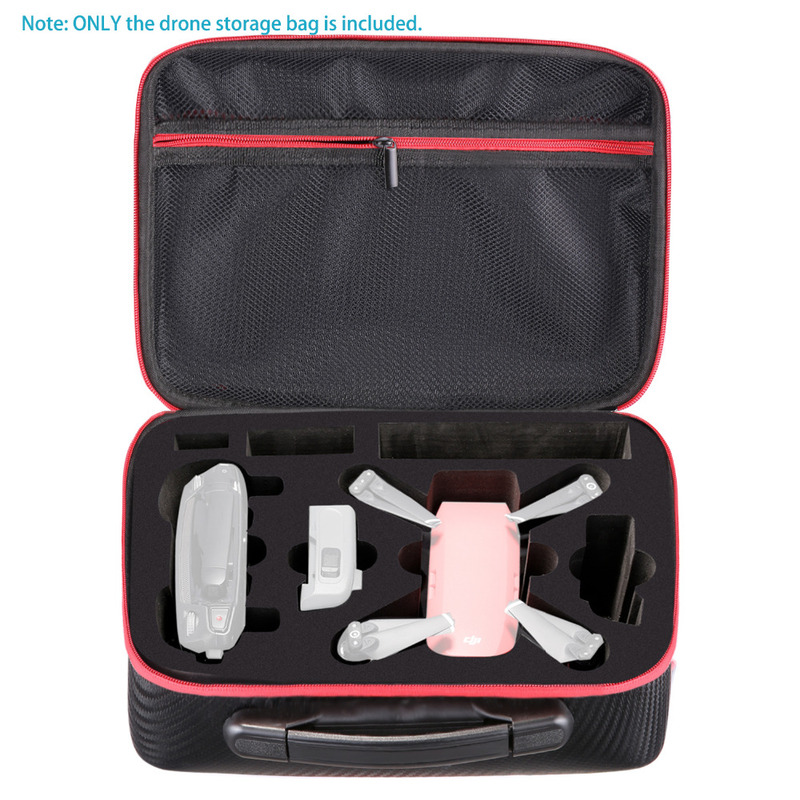 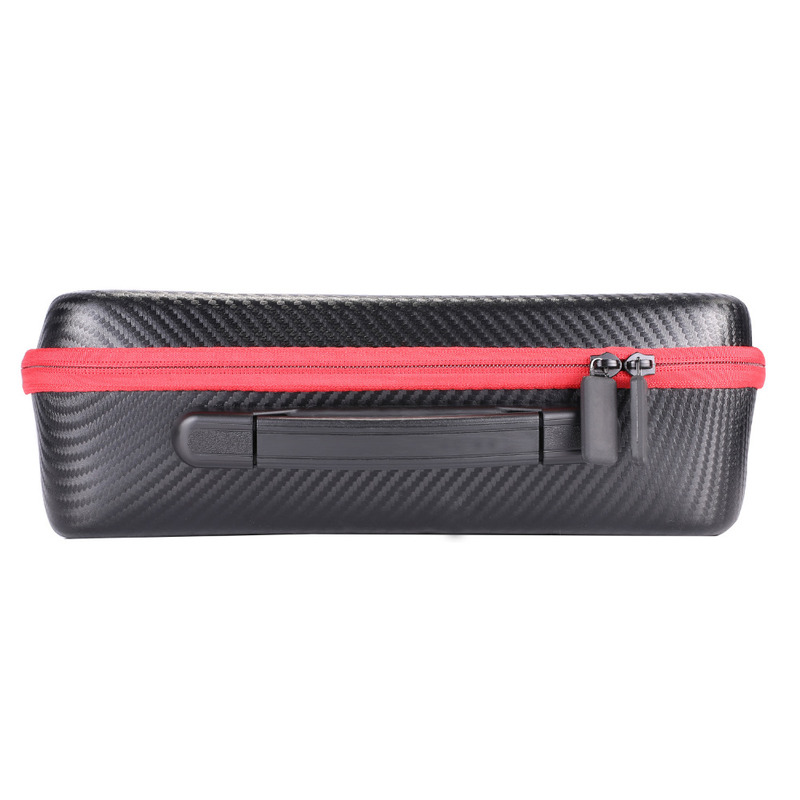 The carrying case is designed for DJI Spark Drone, including its remote controller, batteries, charger etc. 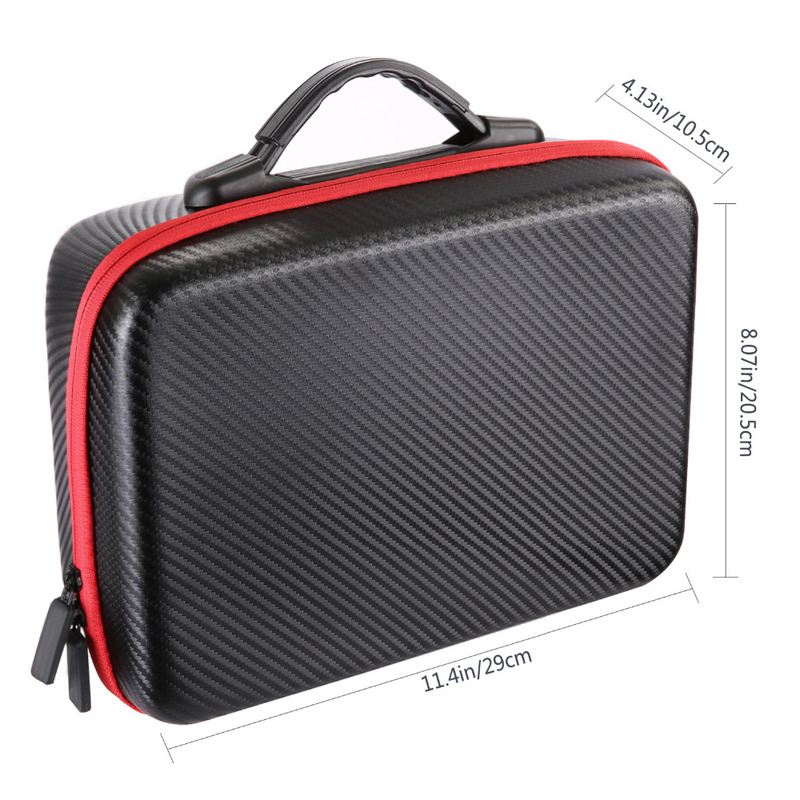 Easy to carry, great quality splash-proof material and zipper for enhanced comfort. 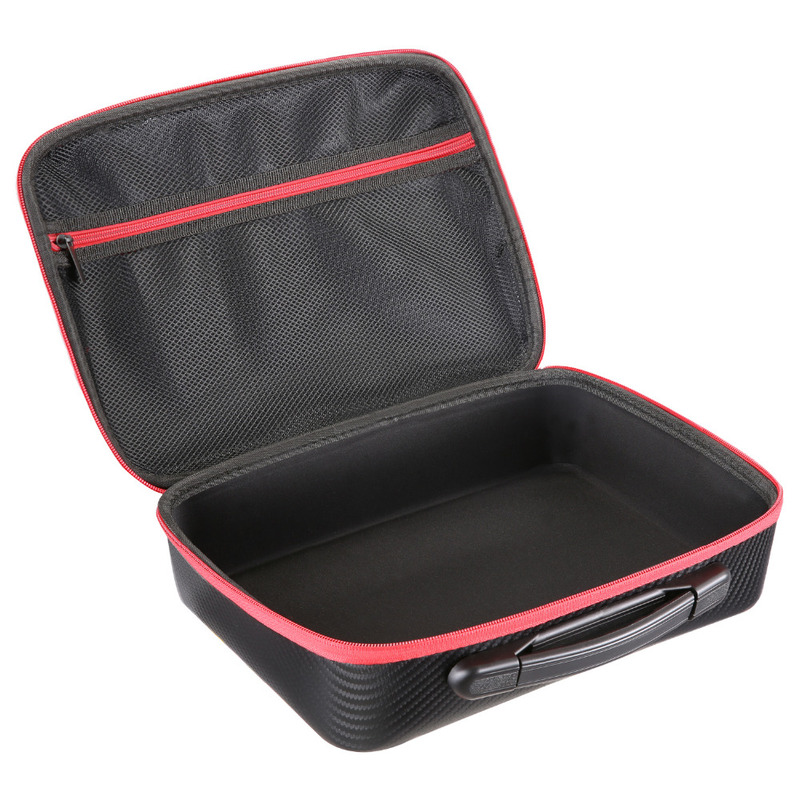 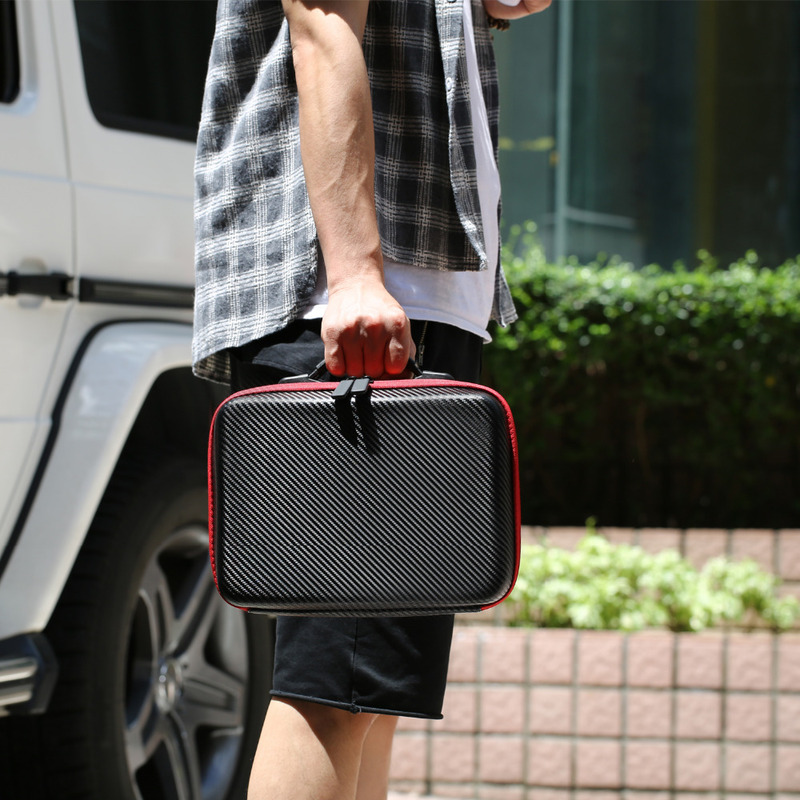 Besides, with the inner grid and mesh, you can bring more accessories with you when travelling. 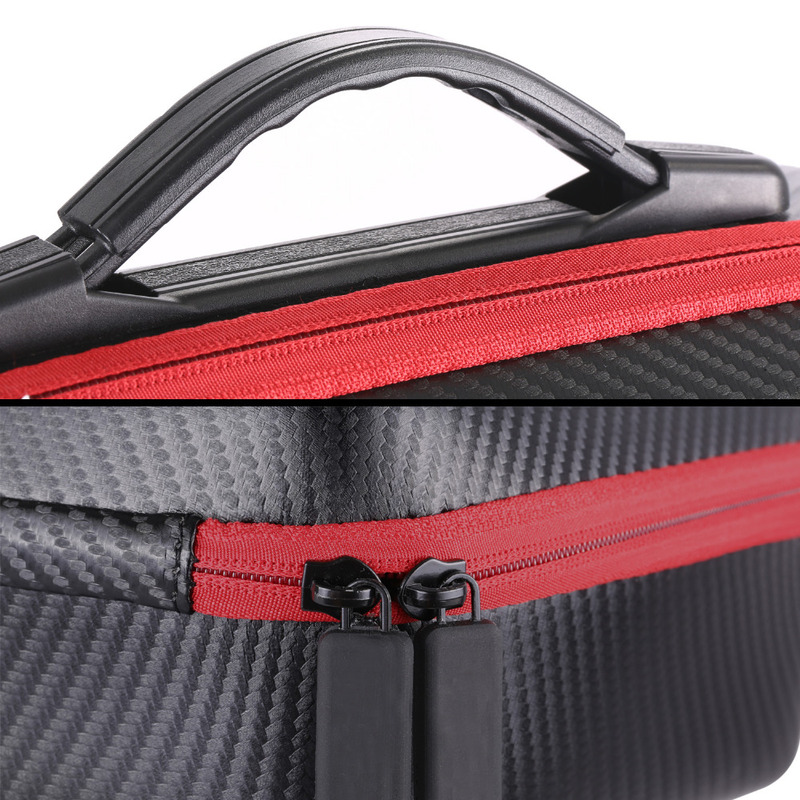 Ideal for storing your drone safely and it’s a good choice for both professionals and hobbyists.